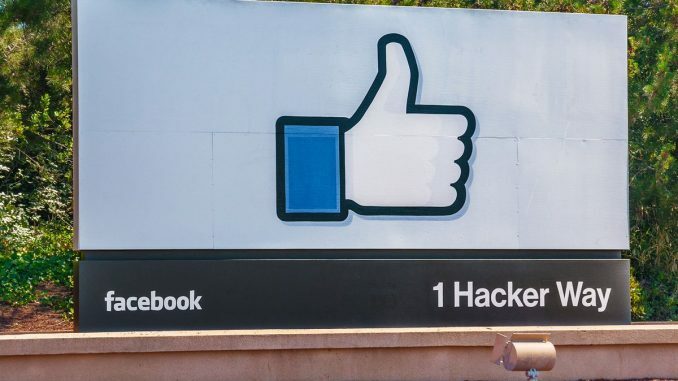 Facebook has changed its headquarters from Palo Alto to 1 Hacker Way Menlo Park and is currently busy in shifting the workplace to the new location. Our sources have seen that some of the business cards have already been printed changing the new address of the company to 1 Hacker Way.The news was that the address is going to change but this is the first time we were able to see the full address. Although 1 hacker way Menlo park ca 94025 is the central address for the campus, the specific buildings are having their own addresses. For example, 18 Hacker Way is the address for the legal department. The news is there that not only Facebook is moving its campus from Palo Alto to a bigger one in the Menlo Park but it is planning to build a second campus across the street and wants to join the two campuses with an underground tunnel. 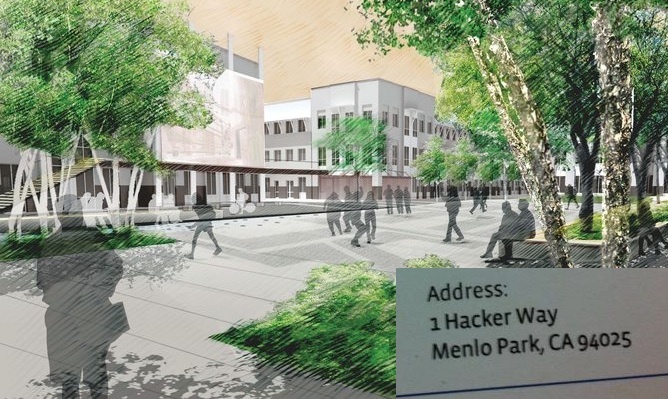 The company wants the approval from Menlo Park to house 9,400 employees inside the campus. There is no doubt that Facebook is proliferating to new heights day by day with the total active users reaching 1.34 billion at the end of 2018 and so it requires a huge workforce of 25,000 employees combining the strength of all the centers present all over the world. 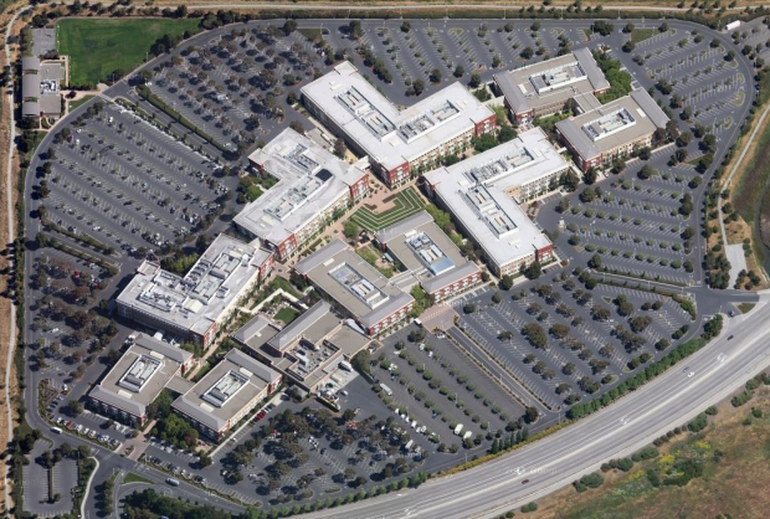 For the California based headquarter, it will definitely need a huge campus for allocating sufficient space to each and every department and that’s why the transfer from Palo Alto to Hacker Way isn’t that surprising. After all, the workspace has to be large to stay on the list of top 5 of the global tech-giants. The social networking giant originally wanted 1 Social Circle to be its new address but after Google built Google+ with its Circle features, Facebook was forced to pick something new. The Sun Microsystems campus was previously having the address of 1 Network Drive but out of all the three don’t you think that 1 Hacker way sounds the best? Here is the list of the different addresses of the global companies.